Who has the best Pizza in Rochester? You sample, you decide at Pizzapalooza 2019 February 19th at the Comedy at Carlson! Pizzapalooza features a dozen area Pizza artisans competing to get your vote. You’ll decide from the best traditional pizza, the best specialty pizza and the best booth. Winner will get bragging rights and you will be full and happy! 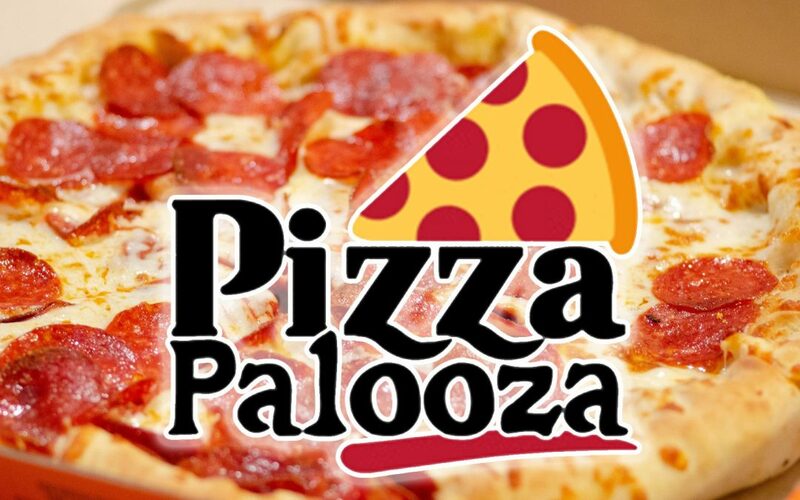 And as always, there’s drink specials and entertainment at Pizzapalooza 2019.